Business Management Software Deployment Done Your Way—How’s that for a Change? It’s good to have options. When it comes to deploying a new business management solution, different businesses have different needs. 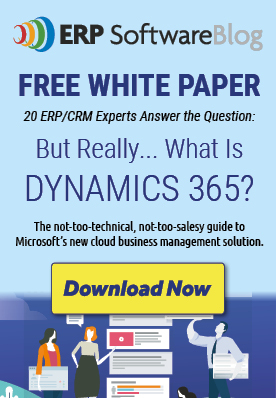 That’s why Microsoft Dynamics gives you a choice not a mandate. 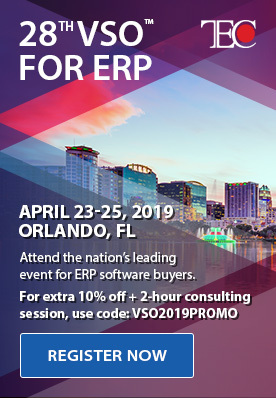 Want help getting connected to Columbus, a leading Microsoft Dynamics Partner? Visit our website to contact us and to learn more. What Are the Top 2017 eCommerce Trends You Need to Consider?